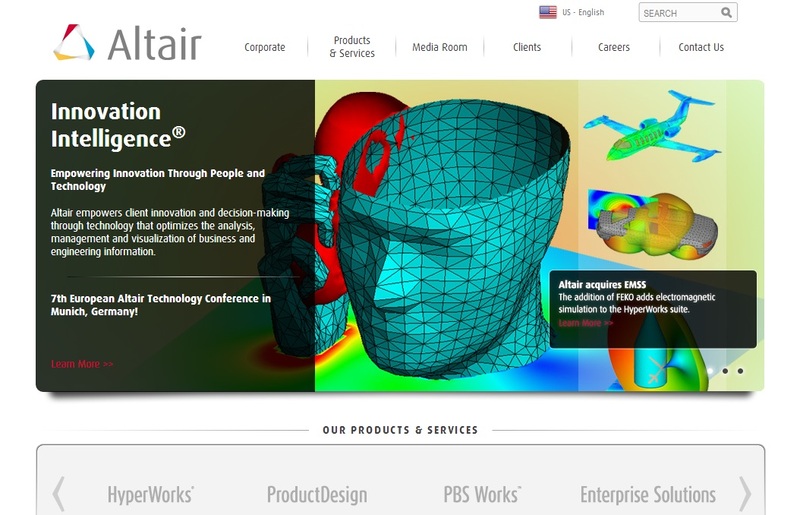 TROY — The engineering software provider Altair announced that the Belgian rapid prototyping and additive manufacturing software provider Materialise has joined the Altair Partner Alliance, making its 3-matic STL software available free to HyperWorks users. With 3-matic STL, users can make design modifications directly on STL, scanned, and computer-aided design data in preparation for 3D printing. In particular, use of this software facilitates the use of topology optimization during the design process. The software works on an STL level to allow users to modify designs, remesh, create 3D textures, and more for an optimal and effective result. The ability to work directly on an STL level makes files ready for 3D printing or finite element analysis immediately and provides a large degree of freedom for the user. Parts of the geometry can be easily swapped or exchanged, whether designed in 3-matic STL or imported from a CAD package. There are several operations that enhance the surface quality of the topology data since users have the ability to replace parts of the design with lattice structures and easily combine multiple topology results into one. To learn more about Materialise and 3-matic STL, register for an upcoming introductory webinar taking place on Sept. 3 at 9 a.m. and 1 p.m. Eastern time. Altair’s HyperWorks platform applies a subscription-based licensing model in which customers use floating licenses to access a broad suite of Altair-developed, as well as third-party, software applications on demand. The Altair Partner Alliance effectively extends the HyperWorks platform from more than 20 internally developed solutions to upwards of 60 applications with the addition of new partner applications. Customers can invoke these third-party applications at no incremental cost using their existing HyperWorks licenses. For more information about the Altair Partner Alliance, visit www.altairalliance.com.